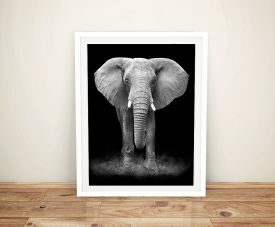 This is a beautiful wall art print of a tiger face in black & white. 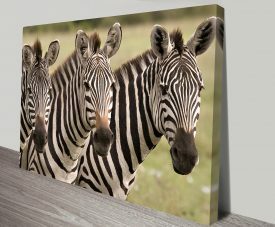 As with all of our canvas prints, this artwork is delivered ready to hang straight on the wall and is made using the highest quality materials available in the market. 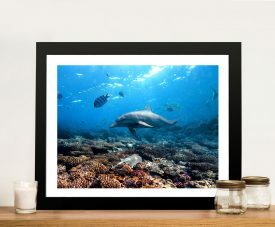 All our art is MADE IN AUSTRALIA. 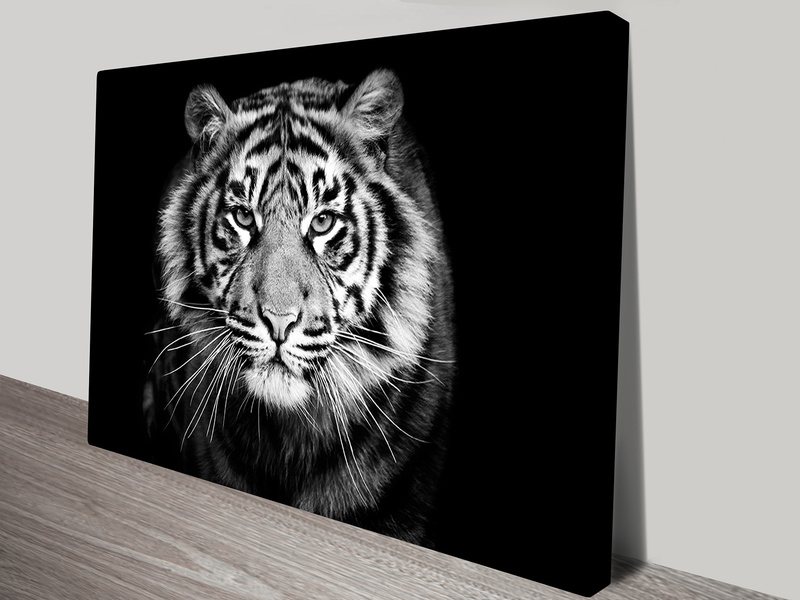 This is a beautiful  wall art print of a tiger face in black & white. 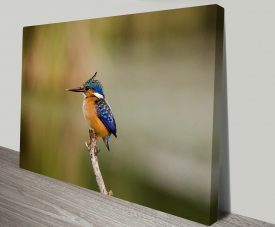 As with all of our canvas prints, this artwork is delivered ready to hang straight on the wall and is made using the highest quality materials available in the market.